Great Question! Thanks for sending it in! 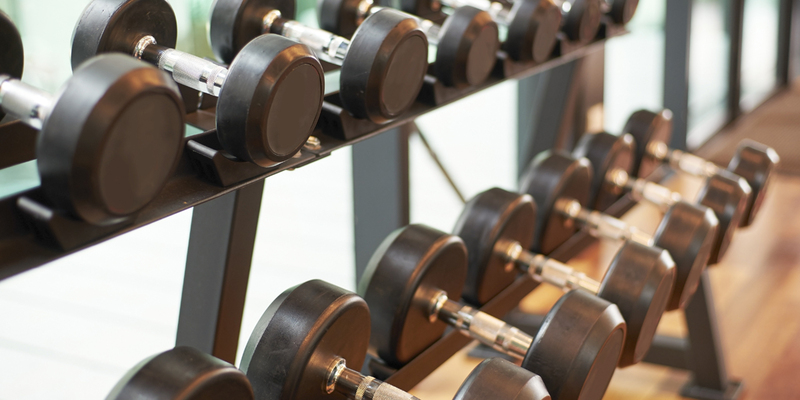 Next time you workout use these tips to determine your weight! When working with stability devices it is a good idea to slightly lower your normal weight, at least for the first couple of times. Unfortunately cables are a little trickier because of the various pulley systems. When working on one cable machine double the weight of a single handle exercise when using a bar or rope. Up your weight when you can comfortably complete 2 extra reps in your final set.